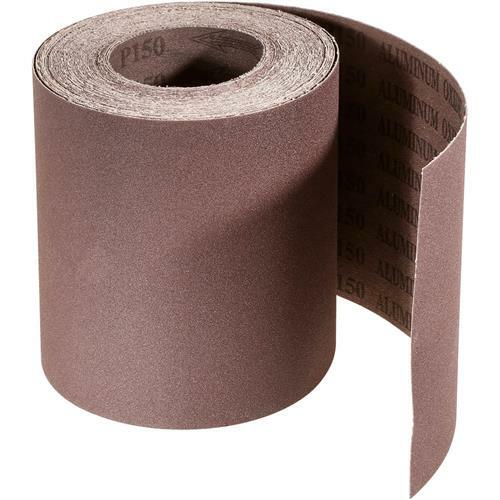 This 150 grit 6" x 50 ft. abrasive roll provides superior performance and added flexibility. Simply tear off the size needed for excellent results. Perfect. Works great. Stays on and holds tight. Holds up well to use.